Design Office Consultancy proudly sponsors “The Rascals” rugby sevens team, who are currently getting ready for their 2017 season campaign. 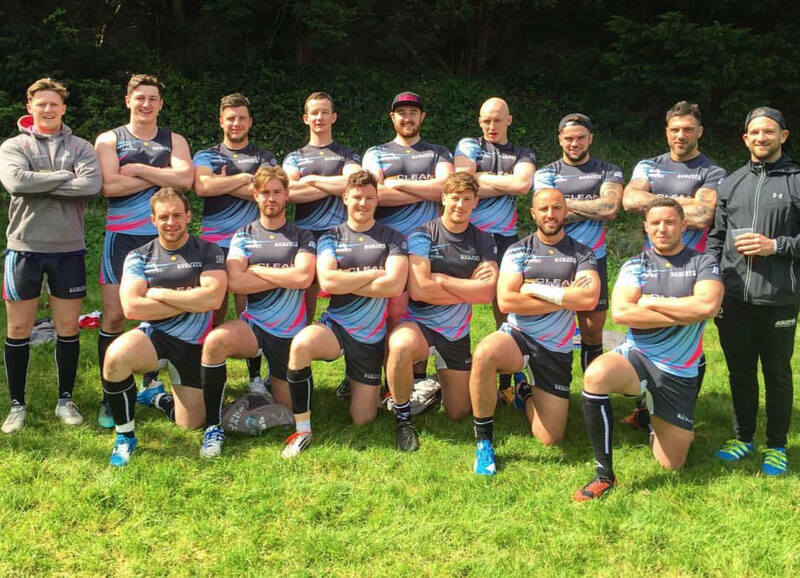 Featured in this week’s Sale & Altrincham Messenger, the team made it to the final of the Salcombe East 7s, only to be beaten 21-19 in the Final. The Rascals are continuing to make their mark on the rugby world, putting on an impressive performance at a tournament over the bank holiday. The rugby 7s team have returned home from Salcombe RFC, after competing in an Easter 7s Tournament last weekend. They went up against teams from all over the country, including those from National 1 – two leagues below the premiership. The Salcombe tournament was the start of the team’s six-week pre-season and saw the squad, including new players from clubs including Sale FC, Bowdon and Altrincham Kersal, come together. In 2016, The Rascals were beaten in the final of this competition by a team called the King Prawns, who had players who are now playing on the HSBC International 7’s circuit for Jamaica. A year on and the team were determined to beat the King Prawns – and they fulfilled that goal. After comfortably winning the first three group games, scoring over 100 points, the team qualified for the cup semi-final, where they faced The King Prawns. In the final, they went up against Salcombe Barbarians, made up of National 1 rugby players, but narrowly missed out on a win, with a 21-19 final score to the Barbarians. Coach & Hale Fitness owner Stuart Lindsay said: “I was proud to coach the Rascals for their first tournament this season. We would have loved to have won but still have plenty to build on as the lads have great individual talent.